Floppy eyelid syndrome happens when the eyelids are so stretchy or loose that they easily flip over when the person is sleeping or rubs their eyes. It is very common for irritation to occur with this syndrome, leading to a scratchy, itchy, or sandy feeling, and excessive mucus. Vision can be impaired in some cases if the eyelids become excessively floppy and drop down over the pupils. At Oasis Eye Face and Skin, eyelid plastic surgeon Dr. Vivian Schiedler helps patients find much-needed relief from floppy eyelid syndrome. Proper treatment can help you restore proper vision, eye health, and eye comfort. Your eyelid is made of several layers of connective tissue that contain proteins called elastin and collagen. These proteins are responsible for keeping the tissues firm, plump, and taut. Our bodies produce less collagen and elastin as we age, which is why this condition is more prevalent in older individuals. In severe cases, the eyelids are so loose that the eye can pop forward and get stuck behind the eye. This can be painful, dangerous to vision, and frighten the patient. Unfortunately, floppy eyelid syndrome is under-diagnosed and often goes untreated when you don’t rely on an expert. This means that as a patient, you might put up with needless discomfort and pain. Relying on a reputable clinic puts you on the right path, and Oasis Eye Face and Skin is here to help you with all your eye discomforts. Diagnosis of this condition is through an examination of the eyes and eyelids by a medical professional. Dr. Vivian Schiedler is not only an ophthalmologist, but she is also an oculofacial plastic surgeon with extensive training and knowledge in eye conditions. She understands that for clear vision and comfortable eyes, you need well-functioning eyelids. A proper eye examination will be used to assess all symptoms and make a proper diagnosis. Floppy eyelids may be corrected with eyelid tightening surgery. Tightening of the upper and lower eyelids is often done at the same time to avoid a mismatch in horizontal length. During this procedure, it is also common to shorten the eyelids to achieve the desired results. Tightening the eyelids results in symptom relief and oftentimes eliminates the discharge, however, mechanical damage of the remaining tissues cannot be undone with surgery. It is important to break the habit of rubbing your eyes after the procedure. Also, any underlying medical conditions must be addressed, such as environmental allergies and sleep apnea. These should be treated to help reduce the vicious cycle of itching and rubbing. Sleep apnea is a serious medical condition that affects more than just your eyes; it is known to contribute to poor sleep, chronic fatigue, mood disorders, diabetes, high blood pressure, heart attacks, strokes, and glaucoma. When treated by a qualified eyelid plastic surgeon such as Dr. Schiedler, the prognosis for floppy eyelids is favorable. There are a few ways reoccurrence can be minimized. 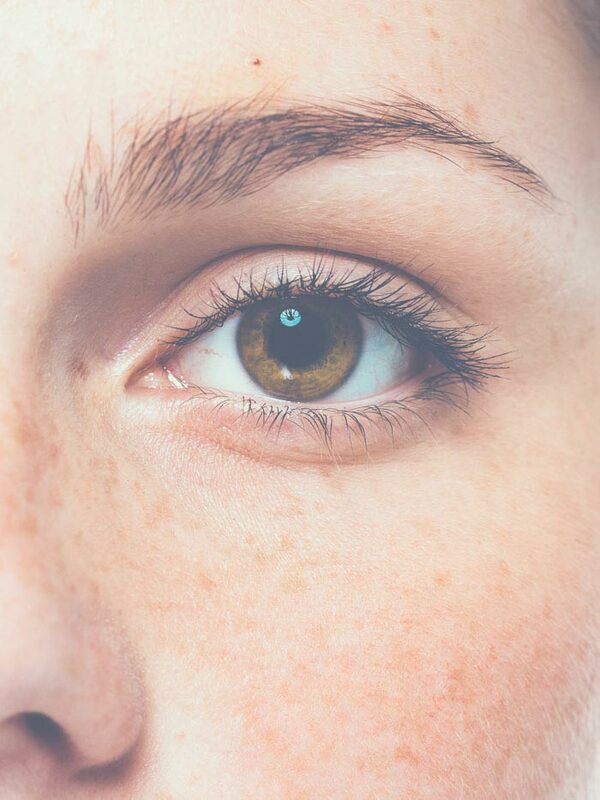 If you suffer from floppy eyelid syndrome or are experiencing symptoms of this troubling condition, contact Dr. Schiedler at Oasis Eye Face and Skin. She will take the necessary time to assess your condition and make a proper diagnosis. From there, she will work with you to devise a treatment plan that is customized for you. Contact us today by calling 541-500-0165 to schedule a personal consultation.